Due in part to the way I listen to music, my experience with noise-canceling headphones is pretty limited. My go-to noisemakers have been my Shure SE215 earbuds for years now. They sound great, and the seal they create keeps sound out even in busy spaces. When I'm listening to music at home, the noise cancelling wouldn't do much good. So I just haven't had a need to dive in. With that said, I've had the JBL Everest Elite 750nc headphones on for the last week, and I'm quite pleased with them. The $299 pricetag is tough to swallow, but the 750s do a good job of making a case for themselves, even if they're not perfect. 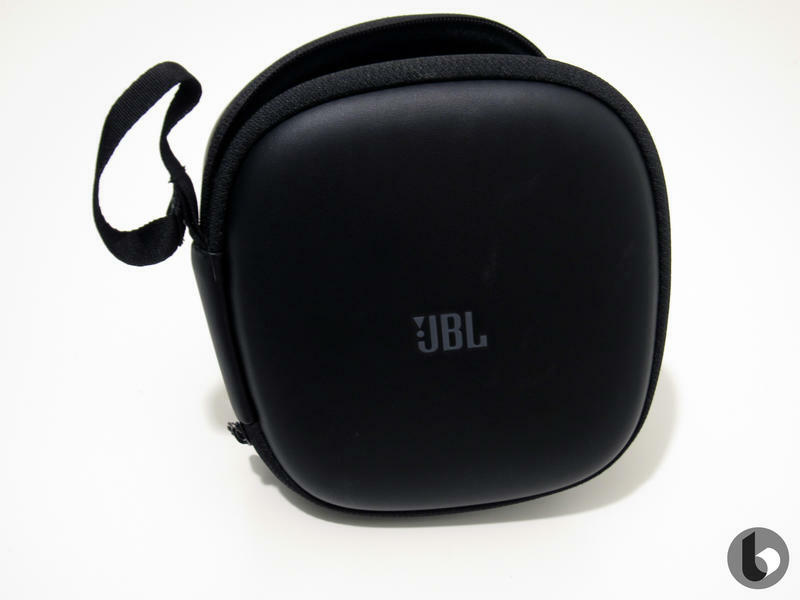 The 750s come out of the box in a nice-looking black hardcase that not only protects the headphones themselves but keeps a handle on the few accessories that accompany it. I'm used to cinch-string bags for these kinds of things, so the zippable hardcase is a nice bonus, and it's something I keep with the headphones when I take them out of the house. Inside the case, you'll find another, smaller case. 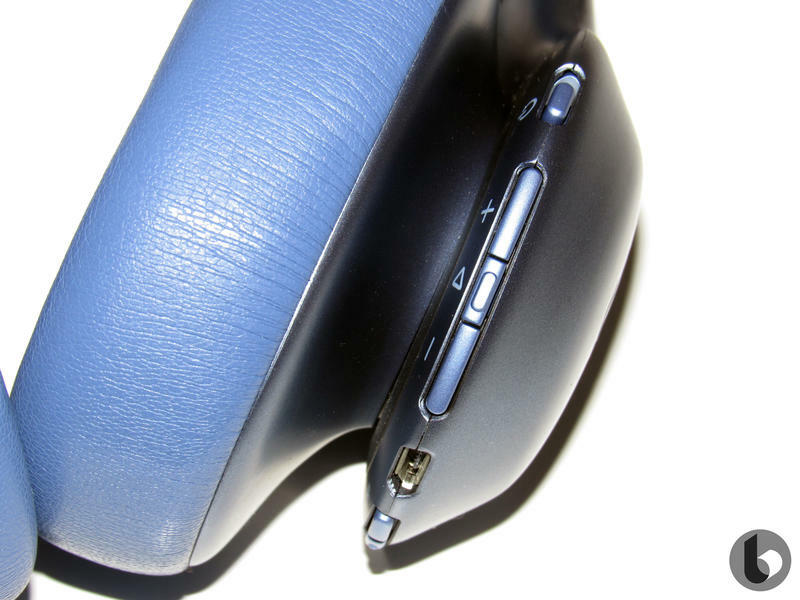 This case velcros neatly into any corner of the bigger case and is just big enough to house the included USB cable, 3.5mm headphone cable, and two-pronged airplane adapter. There are also pockets on the inside and outside of the case for anything else you might want to throw in there. 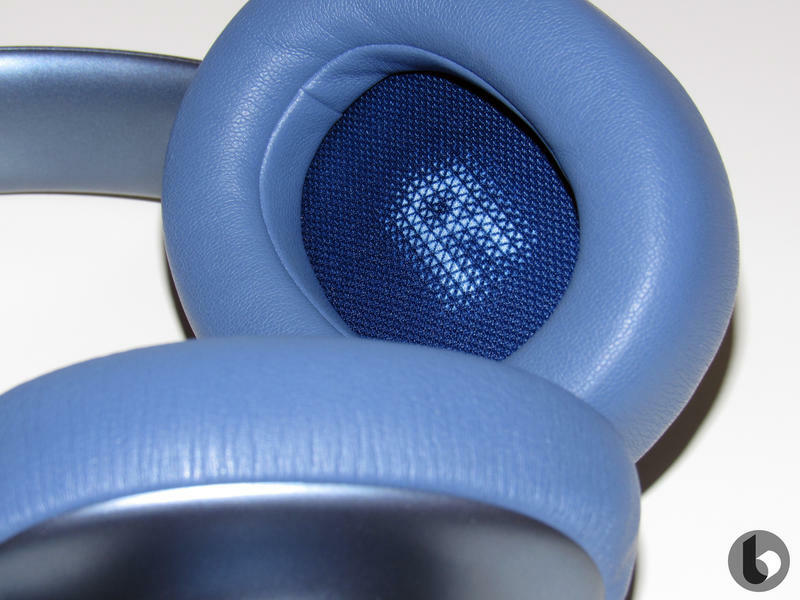 The headphones themselves are light, and they feel pretty sturdy for what they are. I wouldn't take them to the gym or try to beat them up, but they don't feel at all flimsy, either. They're solid wireless headphones. My only real gripe with them is the color. The almost-pearlescent blue color is my least favorite of the three shades, the other two of which are simply variants on grey. I would love to see the line get a few more colors. I'm not entirely sure what look they're going for. At the same time, they look good enough that I'm not worried about wearing them in public. Unlike certain other headphones. Wired headphones are plug and play. Literally. That's how they work. Things get a little more complicated when you cut the cord, and that's where headphones like the 750s can fall apart. Luckily, JBL kept it mostly together this time around. Pairing the headphones is simple. Because JBL decided to use Bluetooth 4.0, though, they can only be paired with one device at a time, so there's no simple switching between devices on the fly. You'll disconnect from one device, then connect to another. This wasn't a huge issue for me, because I mostly listen on my phone, but switching wasn't painful. If you do connect these to an Android or iOS device like I expect most people will, you can install JBL's headphone app. With the 750s, this gives you access to a few features. In addition to toggling the Noise Cancelling on or off, you can also choose the level for the headphones' Ambient Awareness setting. This setting, when turned on, allows sound to filter in from the outside world. It can be configured on an ear-by-ear basis and set to low, medium, or high. In practice, it sounds like you're listening to a recording of the room you're in alongside your music. If you're somewhere where you need to be somewhat aware of your surroundings, this will let you keep your cans on without ear-blinding you. Or you could just eavesdrop on people nearby. But you didn't hear that from me. 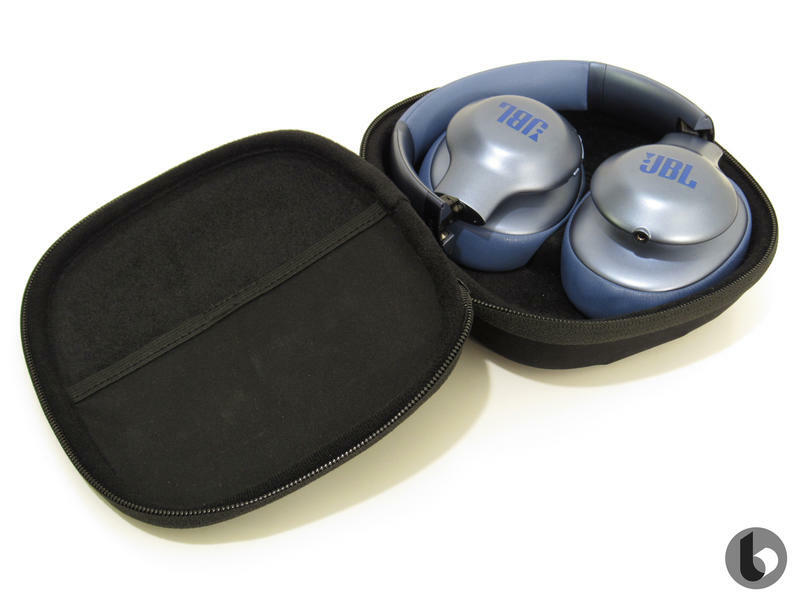 The other software feature exclusive to JBL headphones is the "TruNote" calibration. Despite having used it with a variety of songs and in a variety of settings, I still can't tell you exactly what it does. It didn't seem to make a significant difference in my listening experience regardless of conditions. You can also upgrade the headphones' firmware from the application, and this is one of the places where I ran into trouble. When I tried to update the firmware, the headphones seemingly shut off partway through, and I found myself unable to turn them back on. They had a mostly full battery when I started the process, but I plugged them in for a few hours anyway – that didn't fix anything. I also tried to download the Windows software from JBL's website. One of the recommended pieces of software was flagged as a virus, and the other, despite the site's claims, isn't yet compatible with the 750s. I'm not exactly sure what brought them back to life. I contacted JBL support, but found I was able to turn them back on before support could get back to me. It was a strange experience to say the least. I think it was a fluke, and I've still had a good experience with the headphones, but it's something to keep in mind going in. But headphones ain't worth s**t if they don't sound good. The 750s sound much better than the last pair of JBL headphones I tried out, though. The default sound is pretty bass-heavy and warm for my tastes, but they still sound good. 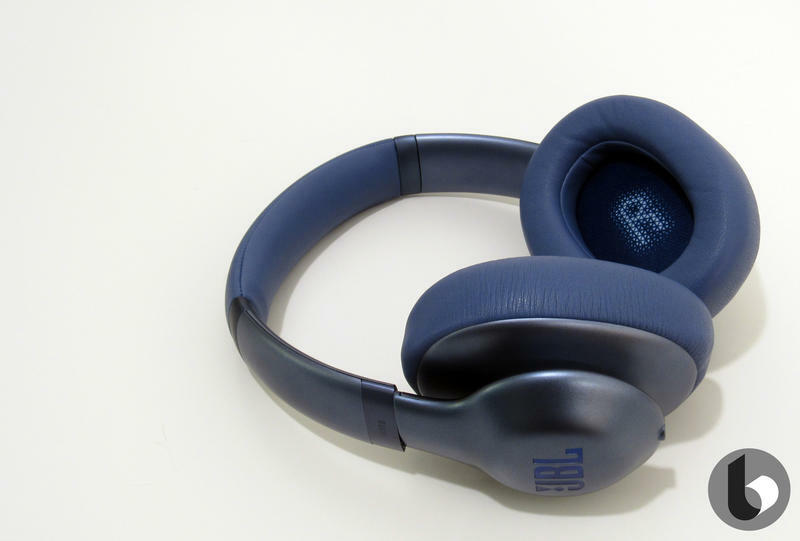 The highs and mids are a bit weaker, but they're still passable for what this headset is offering. The software does let you make your own EQ setting, though I found I still preferred the default setting. 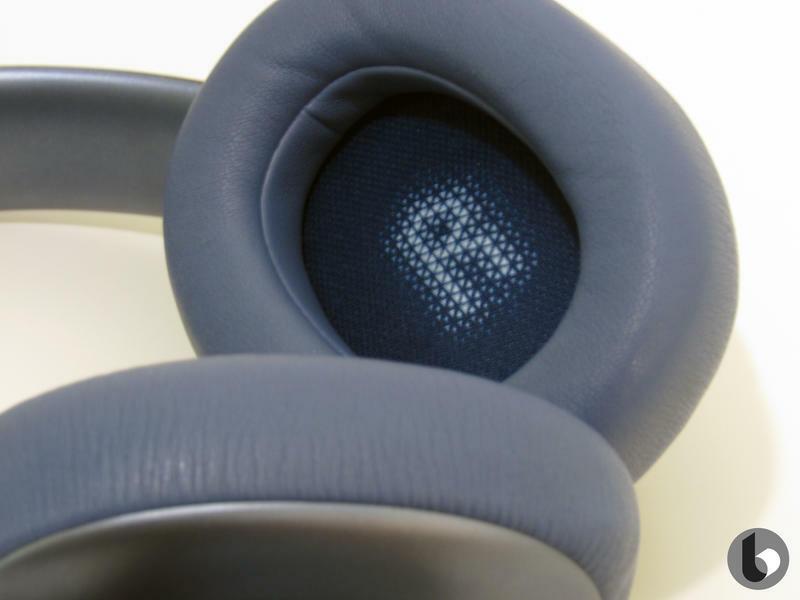 The over-ear, closed-back cups are covered in faux-leather, so they provide a good seal from the outside world compared to many of the mesh-covered headphones I've tried. You can get distortion if you crank up the volume on an extremely bassy track, like Dr. Dre's "Kush," but it's pretty tough to make the headphones distort. The noise cancelling means that turning them all the way up is hardly necessary. 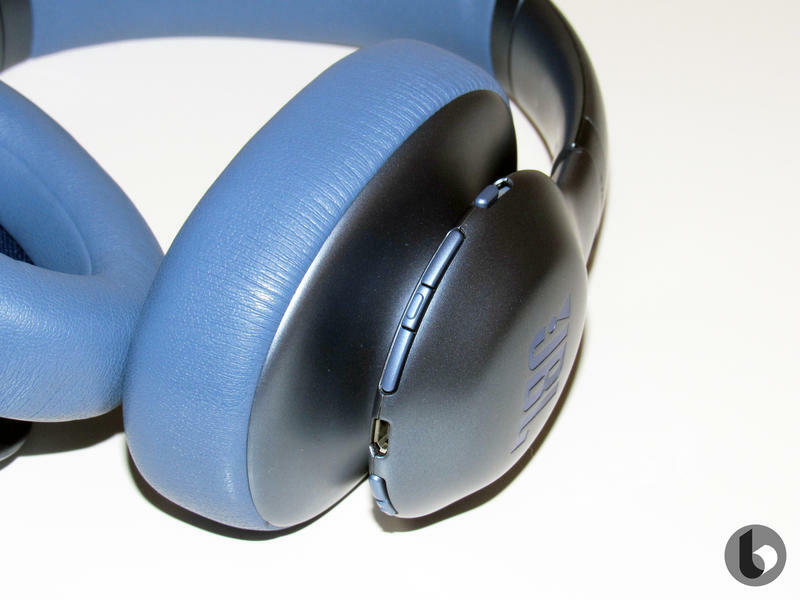 One weird thing I found with the 750s is that it seems like they're almost meant to be used with the noise cancelling on. I say that because the audio profile changes sharply between the two modes. With the noise cancelling turned on, bass is rich and heavy. The bass strings in Miles Davis' "So What" are clean, clear, and vivid. Turn the noise cancelling off, though, and it gets weirdly empty – and subpar. I don't see myself using these headphones with the noise cancelling off, anyway, but this bit of weirdness forces the issue. The noise cancelling itself is quite effective. Unpredictable sounds can still filter through, like glass and silverware clinking in the background, but the decrease in volume is immediate and significant. Some voices filter through a bit, but many voices are straight-up muted. 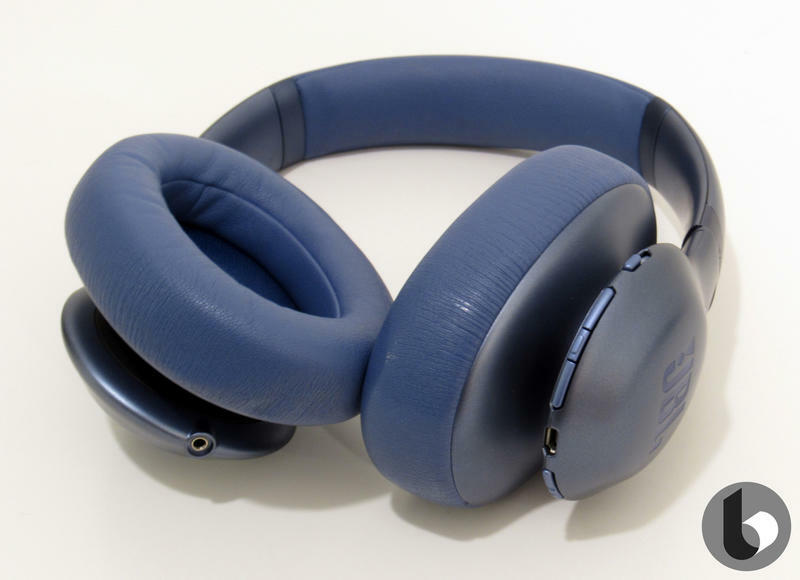 If you turn on the noise cancelling without any music you'll hear a bit of the telltale hiss that comes with noise-cancelling headphones, but it never felt like it intruded on the music. 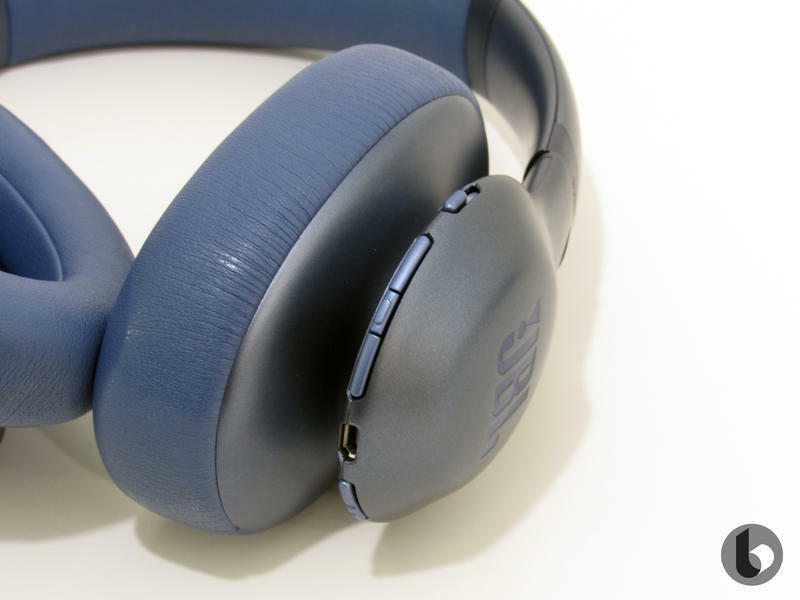 JBL advertises a 15-hour battery life with the 750s with noise cancelling and Bluetooth turned on. My experience with them was pretty close to that, if maybe a bit shorter. But I tend to listen with the volume up, so I'm not particularly surprised. The 3-hour recharge time is pretty close to accurate, too, and fair for the charge you get out of them, in my opinion. JBL's Everest Elite 750nc headphones are solid. I can't compare them directly to something like Bose's QC35s, as I haven't managed to pick up a pair yet. 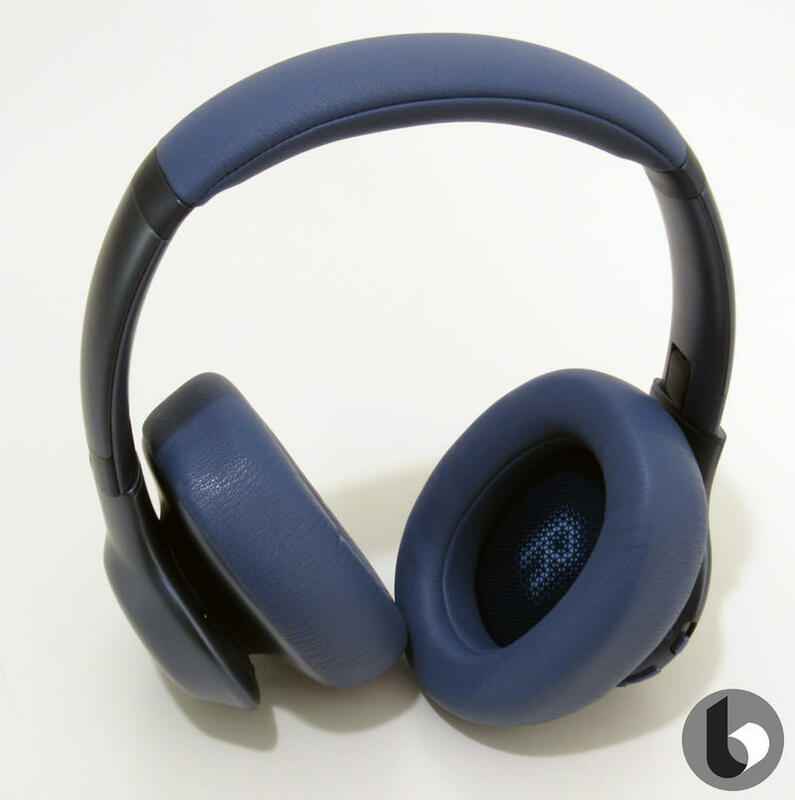 On their own, though, the 750s are a good pair of headphones that offer a nice mix of comfort, features, and quality. And while $299 is hardly a budget price, that tag puts it below some of the 750s' direct competition. 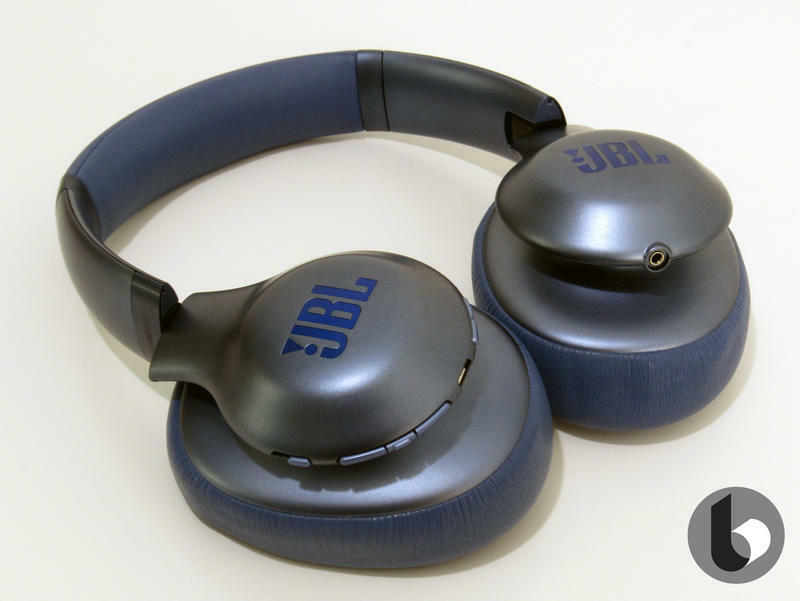 JBL provided us with a pair of the headphones for the purpose of this review.